I am a sucker for good openings. 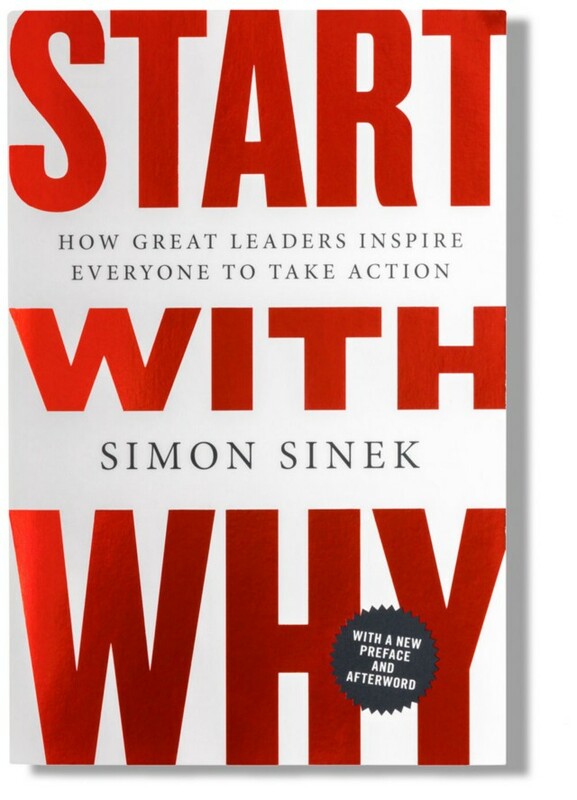 As a result, Simon Sinek had my full attention from the beginning of Start With Why. He punches the reader in the mouth on the first page by setting them up to make a false assumption. He does this by giving the reader detailed information about an event, and sets the reader up to be confident he is describing John F. Kennedy, but in reality, was describing Adolph Hitler. Losing is hard, but it is especially hard when you unconsciously correlate your loss to your sense of self-worth. Admittedly, this is something I used to struggle with early and often in my business career. 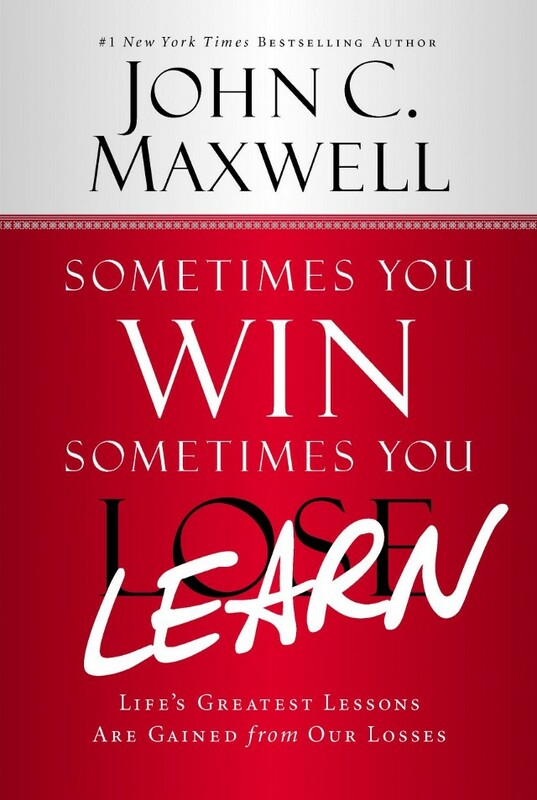 I wish that I had read Maxwell’s Sometimes You Win Sometimes You Learn earlier in my career, but as Maxwell’s mentor, the great John Wooden said “It’s what you learn after you know it all that counts”. I guess that is my silver lining, as well as everyone else’s. Executive sales leaders have a huge opportunity to grow more revenue, build a world-class sales department, and do something special. However, it is not going to be easy and that is the problem. Not too long ago I heard from an EVP of sales that he did not want to bring the same level of accountability to his sales management team that he has in place for his sales producers. What? How could you be against asking your sales managers to not be held to the same standard of accountability and expectations of their sales reps? I mean, that is leadership 101 – do not expect of others what you are not willing to expect of yourself. As we dialogued further however, I realized that while I absolutely did not agree with this EVP’s decision, mentality I did begin comprehend what he was saying, albeit still wrong. Sales Coaching: Do You Walk the Talk? EcSell Institute partners with a variety of organizations to help them improve their sales results. Although our members vary by industry, size and sales team structure, they have something important in common – they all believe more effective coaching of their sales reps can lead to better sales results. However, how much they believe in this idea and, most importantly, what actions they’re willing to take to support this believe can differ widely. This difference in belief and action makes a huge impact of how effective sales coaching becomes in their organization. Executive sales leaders have a huge opportunity to grow more revenue, build a world-class sales department, and be the envy of their competitors. However, it is not going to be easy and therein lies the problem. Not too long ago I heard from an EVP of sales that he did not want to bring the same level of accountability to his sales management team that he has in place for his sales producers. What? How could you be against asking your sales managers to not be held to the same standard of accountability and expectations of their sales reps? I mean, that is leadership 101 – do not expect of others what you are not willing to expect of yourself. As we dialogued further however, I realized that while I absolutely did not agree with this EVP’s decision or mentality I did understand it. 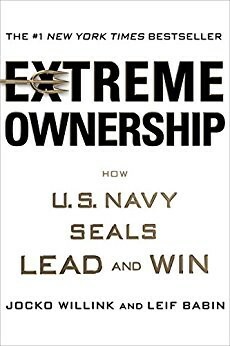 Facilitating growth experiences for your team to maximize potential. In today’s blog, we are going to further explore the second mental coaching principle of asking powerful questions to drive effective learning. We all remember sales managers along our career path. Some were good, some bad and even a few were memorable. But how many over your lifetime actually fell in the category of being a mentor coach? The one or ones that actually made a difference in where you are today. Mindset Number 2 two weeks ago showed us that Superstars define success differently than others do. Many people view the others around them as obstacles or helpers but superstars look at those people differently. Others aren't just a means to accomplish their goals: other people are their goal because they want to create success for everyone. Mindset Number 3 last week showed us that Superstars can work backwards. Many people approach life with the thought that others can help them solve their problems. Superstars however reverse that thinking and instead wonder how they might be helpful in solving others.